We appreciate your interest and look forward to providing you with affordable life insurance coverage. 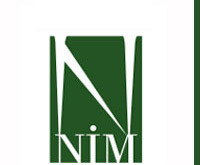 NIM is an Independent Marketing Organization which offers a choice of various products from the nation's leading and most competitively priced insurance companies. Our professional insurance agents will educate you on the different types of plans available in order to meet your specific needs. Please complete the simple form below and a representative from our professional staff will contact you immediately to review your needs and plan design. 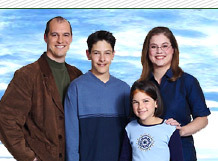 Copyright © 2004 NIM Insurance Marketing. All rights reserved.